Homesickness must be one of the most common problems with Brazilian players. Ok, it’s usually overlooked by the wages they earn in the European – and increasingly in Middle East and China as well – market, but it’s fascinating how news come up every now and then about players looking to get back to Brazil for numerous reasons. 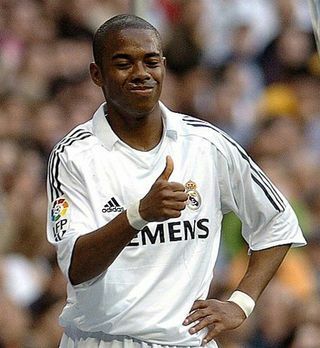 The last player who did that is Robinho, who’s been playing for the struggling Italian giant Milan.